Trust me, you are not re-reading a previous article. 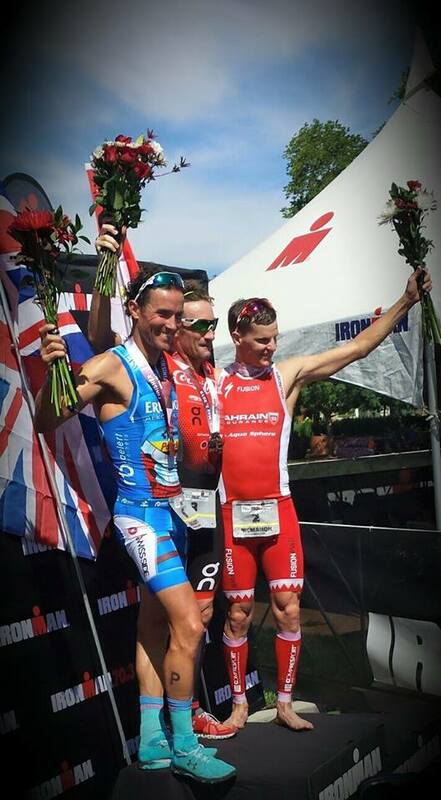 You are simply seeing Tim Don’s name next to “70.3 winner” for the third time in his last three races. 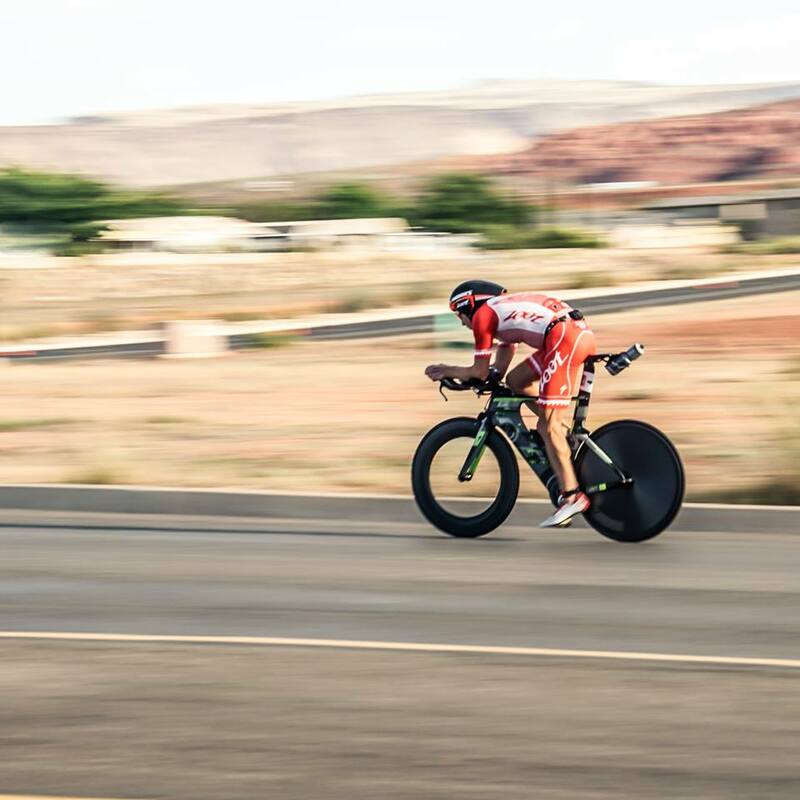 Don turned in another stellar performance against some of the best 70.3ers in the sport to run away with the Ironman 70.3 St. George win as well as the title of Ironman 70.3 North American Pro Champion. From the start of the race, Don stayed in the lead pack after coming out of the water in 23 minutes 34 seconds, only a minute down from the swim leaders. From there, Don wasted no time getting to the front of the bike pack. Eventually, it was Brent McMahon and Ben Collins who hit T2 first, with Andrew Yoder and Don a little over a minute down. Everyone knows that McMahon is a fantastic runner, including Don, which is probably why Don turned on the jets for the second half of the run, catching McMahon around mile 10 and also trying to stay ahead of a charging Andreas Raelert. Although Raelert would turn in a supersonic run time of 1 hour 12 minutes 46 seconds, Don’s snappy run time of 1:14:02 allowed him to hold onto his lead and claim the win in 3:51:56, by almost a minute and a half. McMahon placed second in 3:53:22, and Raelert finished third in 3:53:39. However, Don wasn’t the only successful Colorado pro of the day on the men’s side. Ben Hoffman took fifth place in 3:56:21, posting one of the fastest bike times of the day, 2:10:45. Not far behind Hoffman in sixth place was Boulderite Leon Griffin who finished in 3:57:35 and was solid in all three events throughout the day, including a sturdy run time of 1:16:33. Another top 10 finisher from Colorado was Kevin Collington who finished an impressive ninth place, finishing under 4 hours on a tough course in 3:59:39 with a zippy swim time of 23:25. Finishing right behind Collington in 11th place was Kyle Buckingham in 4:01:24. We heard Tyler Butterfield’s bike chain broke during the race, which forced him to end his day early, but we will be ready for a fit Butterfield in his next race. 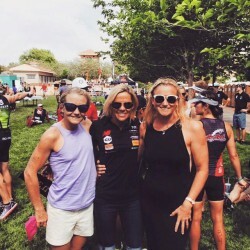 The women pros of Boulder are some of the best in the world and proved that in St. George this past weekend when a well-known fast four, made up of Jodie Swallow, Rachel Joyce, Mary Beth Ellis, and Mirinda Carfrae, threw down their talents and went after the Ironman 70.3 North American Pro Championship with much success. Although it would be Heather Wurtele’s day as champion, the Colorado women gave her and second place finisher, Meredith Kessler, a run for their money. Swallow and Ellis were amongst the first group of fish-like swimmers out of the water and would quickly demonstrate their power on the bike. Kessler and Swallow would put some time into the other racers and pull away, but they were still chasing down Wurtele, who was racing on another planet. Wurtele turned in not only the fast bike split for the women, 2:25:29, but the fastest women’s run time, 1:21:57, leaving only a battle for second place. Swallow, who biked a swift 2:26:18, came off of the bike with Kessler, but was not able to keep the same pace, but still turned in a steady run time of 1:27: 12–good enough to grab the final podium spot behind Kessler. Sixth through eighth place was secured by Joyce, Ellis, and Carfrae in a very tough championship field. Joyce, who is known for her incredible strength on the bike, showed her speed on the run and turned in the second fastest run time for the women in 1:23:37. The always powerful Siri Lindley coached athletes, Ellis and Carfrae, battled all day and were solid in all three events to easily place themselves in the top 10. We’re not surprised by the competitive results of our Colorado women. Way to go! I guess if you turn in the fastest swim (24:54), the second fastest bike (2:21:28), and the fastest run time (1:21:28) in the men’s race, it is pretty hard to beat. Coloradan Matt Chrabot capped off an amazing race start with an even more stunning race finish to win Ironman St. Croix 70.3 by over seven minutes (4:09:57). Rounding out the podium were Boulderites Richie Cunningham in second place (4:17:21) and Drew Scott in third (4:17:53). Once it was clear that Chrabot’s lead off the bike was too much to handle, Cunningham and Scott were left to duke it out for second place. Cunningham, who is known as a strong runner, was able to put some space in between him and Scott early on the run; but Scott didn’t go down without a fight as the two finished about 30 seconds apart. Finishing strong after a trip up the beast was Boulderite A.J. Baucco who finished a solid sixth place (4:36:06). In the women’s race in St. Croix, Lauren Goss made sure to leave her mark on the island and bring home the win by over six minutes (4:40:31). Goss was fast from start to finish, coming out just two seconds behind the speedy, and former Boulderite, Dr. Amanda Stevens. Stevens led the ladies out of the water in 26:04. Goss and Stevens stayed even on the bike and came into T2 where Goss bolted out for a quick lead, before turning on the racing legs to turn in the fastest run split of the day for the women in 1:29:04. Kirsty Jahn was able to hold onto second place thanks to a solid run time of 1:29:40 and Stevens claimed the final podium spot after her 1:41:05 run. 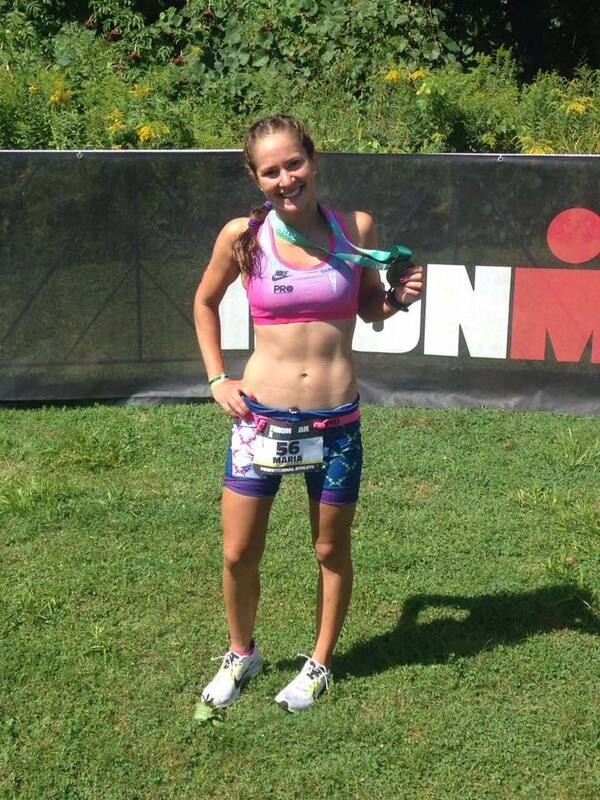 Colorado pro Jeanni Seymour slid into sixth place with a final time of 5:19:47. Great job, ladies! 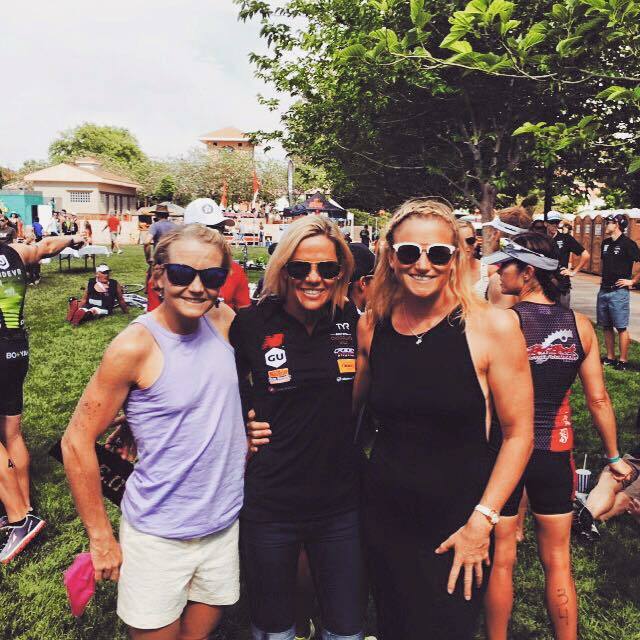 I could not leave out the sweet, summer Boulder trainee, and Ironman World Championship top 10 finisher, Liz Blatchford. 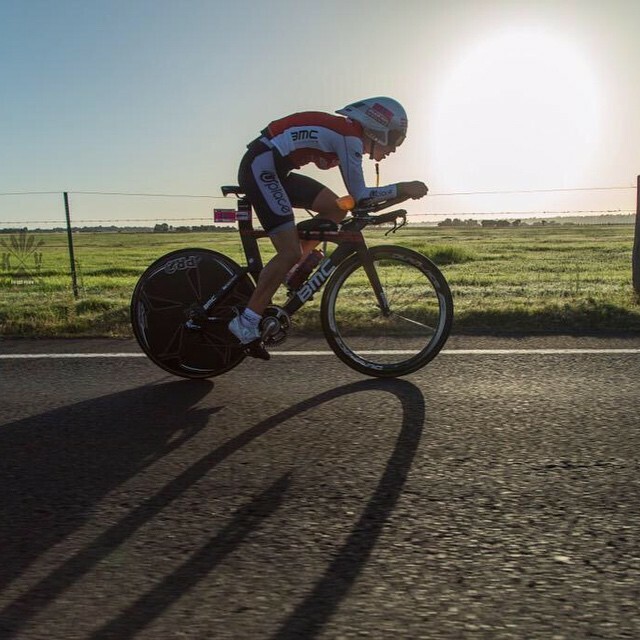 Blatchford put on a show this past weekend as she claimed the runner-up spot at Ironman 70.3 Busselton. Blatchford’s solid effort in the swim and bike, as well as her fastest-time of the day on the run, 1:20:52, kept her on pace for another successful season. See you soon, Liz! Turning in the fastest run time in the men’s race is former Boulder trainee James Cunnama, who rounded out the podium with his third place finish in a tough field. 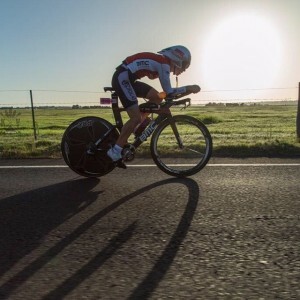 Josh Rix, someone we will always claim after endless summer training in Boulder, claimed a top ten finish in Busselton, finishing ninth, thanks to a sound swim, bike, and run effort. 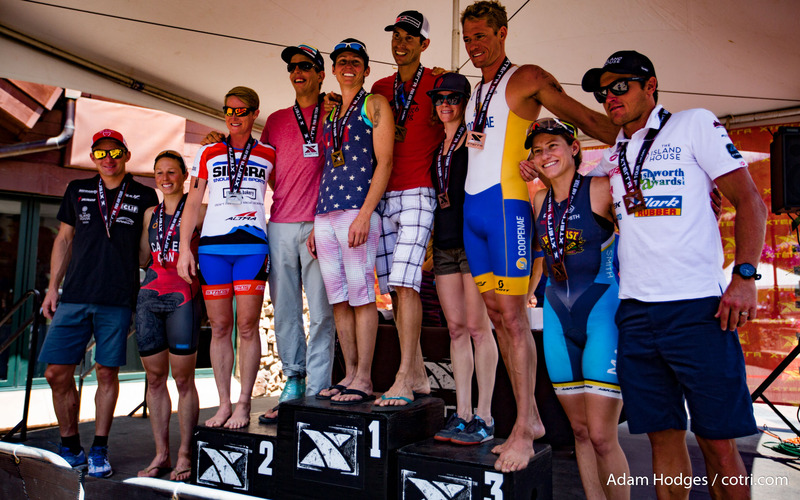 A slew of Colorado pro men took their talents to the Wildflower Long Course Triathlon in California this weekend and represented us well. Four current and former Colorado trainees toppled the top ten, led by Boulder-based Chris Leiferman in third with a time of 4:12:58. Former Boulderite Matt Reed grabbed sixth place with a time of 4:14:47, while summer Boulderite Mark Bowstead finished a close seventh in a time of 4:14:55. 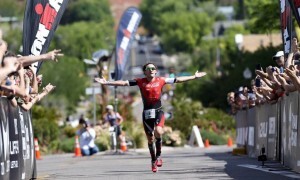 Colorado Springs-based Brian Fleischmann rounded out the 10th spot with a time of 4:20:01. Great showing, guys! As a former teacher, I can honestly say that I love learning just as much as I love teaching. 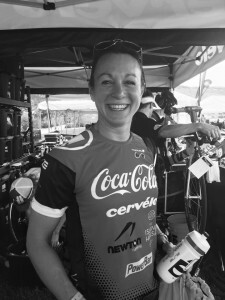 For me, I am a total novice when it comes to anything that has to do with Olympic distance racing. However, I do know that Colorado is home to some amazing ITU athletes and they showed up big time this weekend in Monterrey for the CAMTRI American Championships. On the women’s side, Boulder-based Valentine “Chile” Carvallo, who is coached by Siri Lindley, landed herself in seventh place in a very tough field with a time of 2:01:04. The Julie Dibens coached athlete, and Boulderite, Michelle Mehner also showed well finishing 17th with a time of 2:03:40. Mehner was the 2013 USAT Collegiate National Champion and I am sure we will see more great races from both of these ladies! In the men’s race, Hunter Kemper turned in a stunning race with a time of 1:46:09, capturing third place overall. “Well, that didn’t go as I wanted! 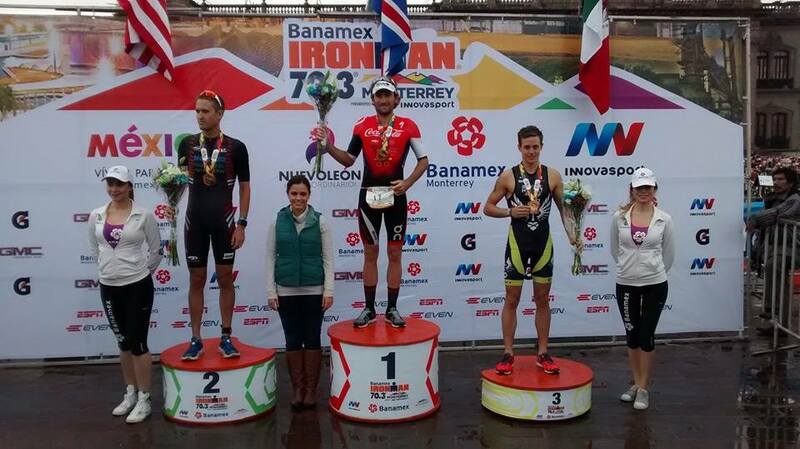 Got third in a three way photo finish at the line in Monterrey. Very disappointed! I will get better,” read his Twitter feed. He wouldn’t be a pro if he wasn’t so competitive, right? In 2014, Rudy Von Berg, an Italian-American who trains in Boulder, was the 2014 and 2015 USAT Collegiate National Champion, and turned in a time of 1:46:38 in Monterrey, which was good enough for seventh place.